Home SPIRITS & LIQUEURS Cognac Whisky finishing – a recipe for success? 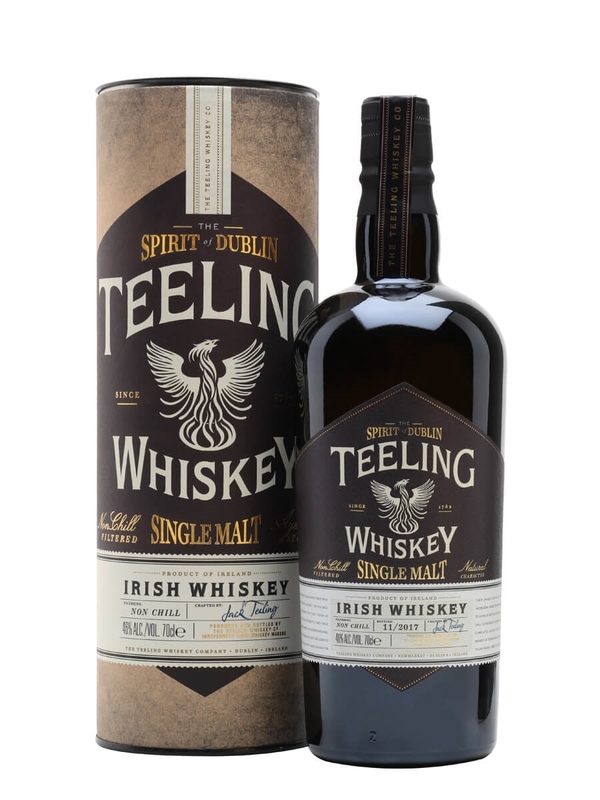 Our latest TWE shop tasting featured Irish whiskey producer Teeling, a distiller known for its skill in maturing and ‘finishing’ its whiskey in a variety of casks – some well known, some more obscure. What is finishing? 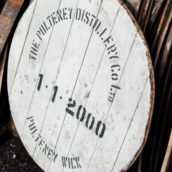 It’s when a distiller decides to age a whisky in a different type of cask to the one it has spent most of its life in. 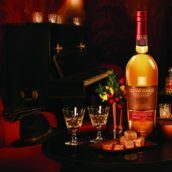 The classic example is a bourbon-cask-matured whisky that has a second maturation in ex-sherry barrels, which typically adds rich notes of dried fruit and spice, but the whole gamut from the drinks world has been tried by distillers, all eager to add elusive extra complexity. The Teeling tasting got me thinking about the concept of whisky finishing and why distillers do it. 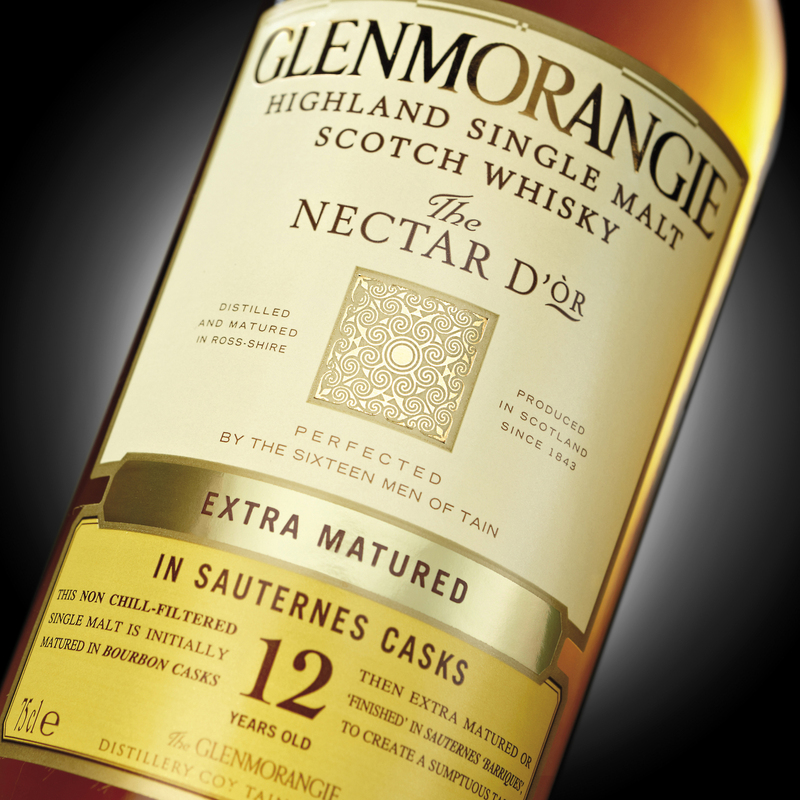 My first experience of them was Glenmorangie, probably around the late 1990s – I remember the small sets of bottles in airport duty-free shops, all with neat colour-coded packaging, depending on the finish: Cognac and Sauternes were definitely in there, along with port, and being a fan of all three drinks in their own right, I was intrigued. Glenmorangie was definitely on to something, because these new expressions had the wider attraction of appealing to Cognac, Sauternes and port drinkers. I suspect that most Cognac drinkers would be keen to try a whisky that has spent time in a Cognac cask, if only to satisfy their curiosity. Personally, I am immediately drawn to any whisky that has seen some kind of sherry maturation, whether it’s rich, nutty oloroso or even Pedro Ximénez, that dark, sticky wine that resembles engine oil in texture and is like liquid Christmas cake. What sherry casks can give a whisky – wonderfully aromatic Christmas spices and fruity richness – is a huge draw, particularly when those flavours are imparted to peaty drams: an absolutely delicious combination. I’m more choosy when it comes to whiskies that spend time in ex-port or red-wine casks, because to my palate at least, the extra layer of fruit sometimes struggles to integrate with the rest of the whisky. One gratifying exception, however, is Teeling’s Single Grain Whiskey, matured exclusively in French-oak casks that used to contain Californian Cabernet Sauvignon. Sampled at our tasting, it was a glorious mix of butter-toffee popcorn, black pepper and red berries, yet still clean and fresh. 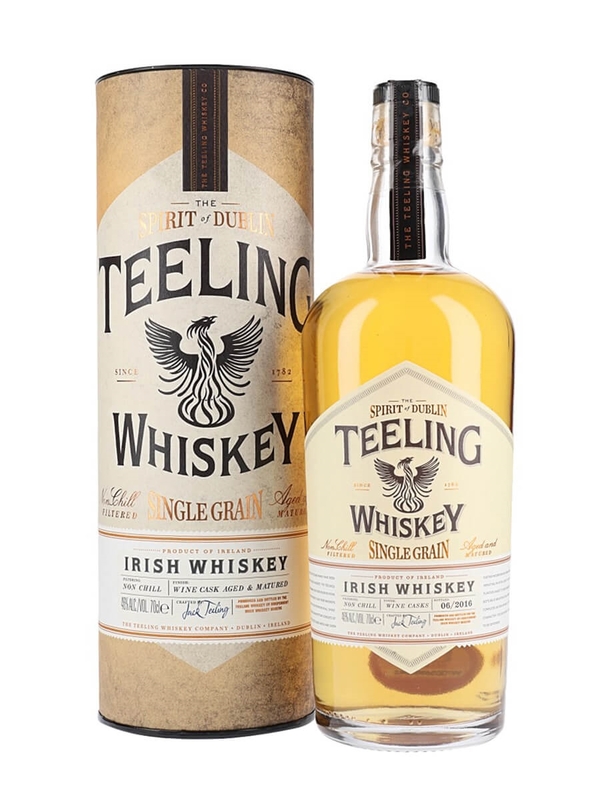 What impressed with the Teeling whiskeys was their balance – not once did I take a sip and felt various flavours fighting to make themselves heard. 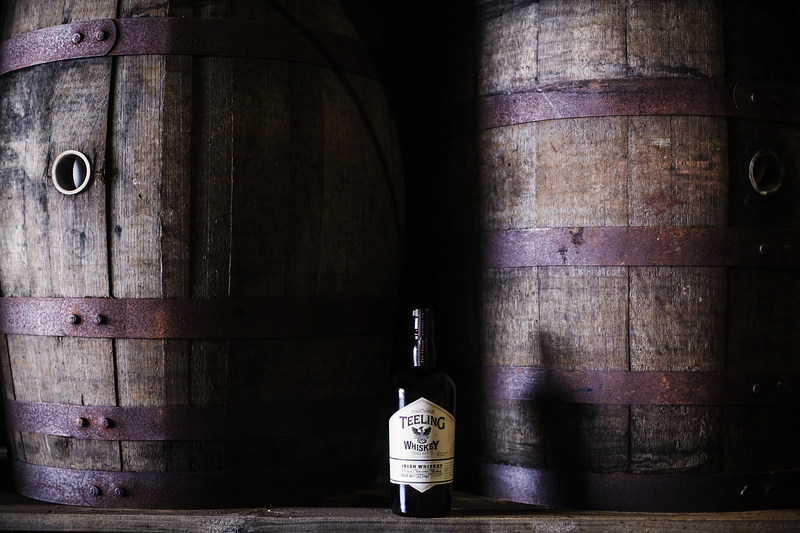 Teeling’s Single Malt Whiskey is a perfect example. Matured in five different types of wine cask (sherry, port, Madeira, white Burgundy and Cabernet Sauvignon), Alex says it took nine months of trialling and 27 attempts to get it right. The result is a rich whiskey that really dialled up the fruit, whether that fruit was fresh, stewed or spicy. 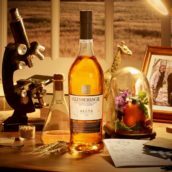 Balvenie was among the first whisky producers to age its whisky in more than one type of cask, although it didn’t shout about it in the way that Glenmorangie did (and still does). Its Balvenie Classic is one of the most memorable whiskies I’ve ever tried; when I tasted a 1980s’ bottling at a Whisky Show Masterclass, I described it as ‘a thing of beauty, loaded with ginger, cinnamon, stewed fruit and candied orange peel’. It was aged in bourbon casks then finished in sherry oak. Whenever I try a whisky that has been matured in more than one type of cask, I always ask myself what that second maturation brings to the whisky. Does it make the whisky better? Are the extra flavours beneficial? Next time you sample one, try that approach. You’ll quickly learn which flavours really matter to you when you drink whisky, whether that’s fruit, spice, or smoke. 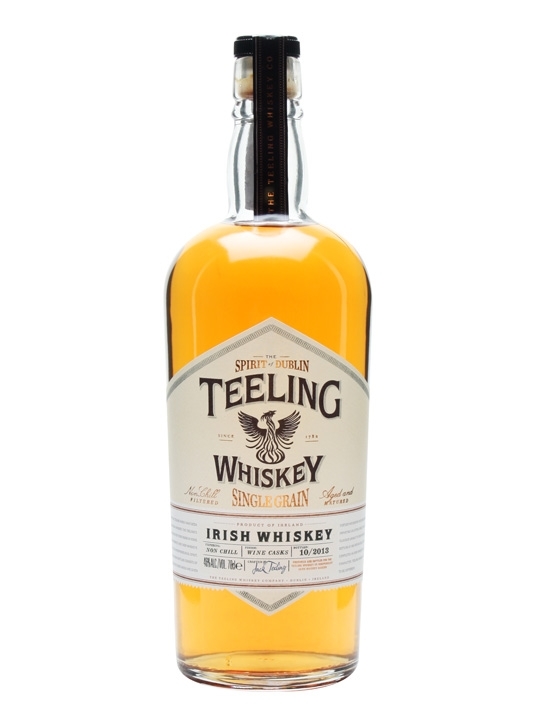 The first in a new series from Teeling celebrating the spirits of the Liberties area of Dublin where its distillery is based. 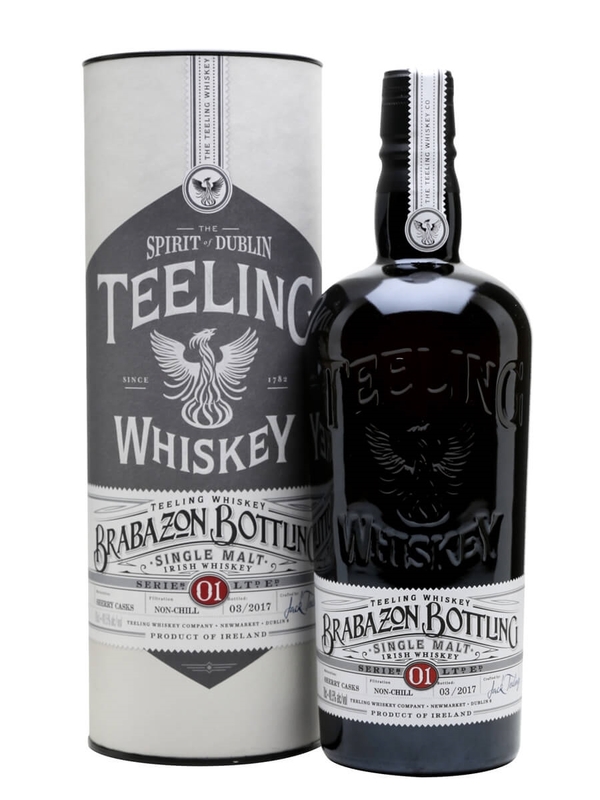 This celebrates William Brabazon, 3rd Earl of Meath and has been aged entirely in sherry casks, with 5% from 2001, 5% from 2002, and 30% each from 2005, 2007 and 2008. Rich and sherried with notes of toffee, red berries, liquorice, clove and toasted marshmallow.